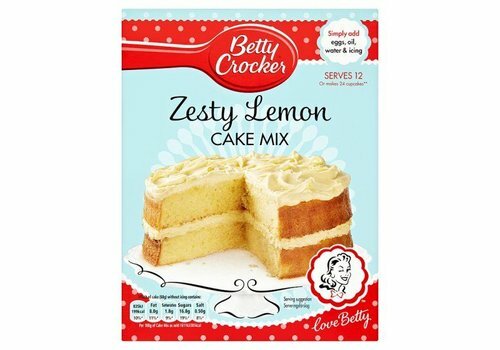 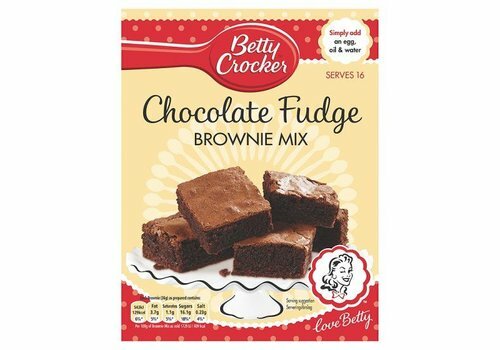 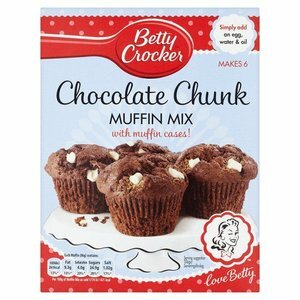 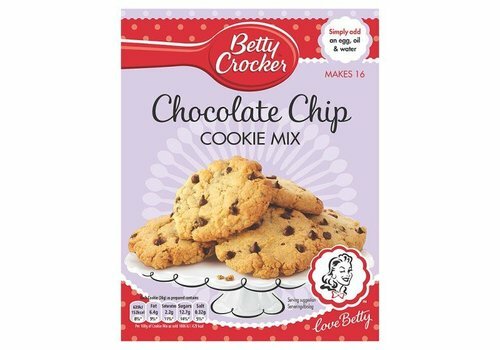 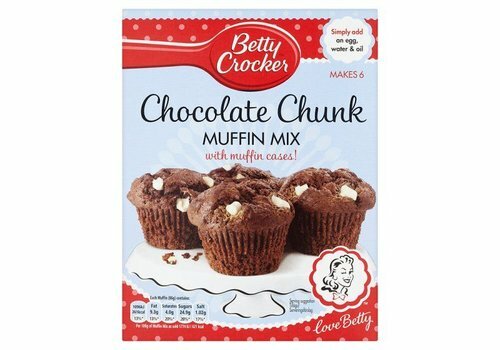 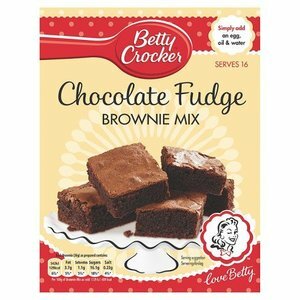 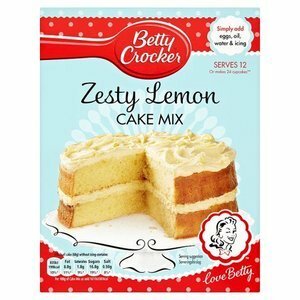 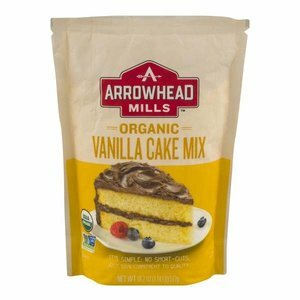 America's favourite baking mixes and ingredients. 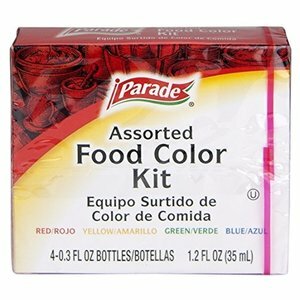 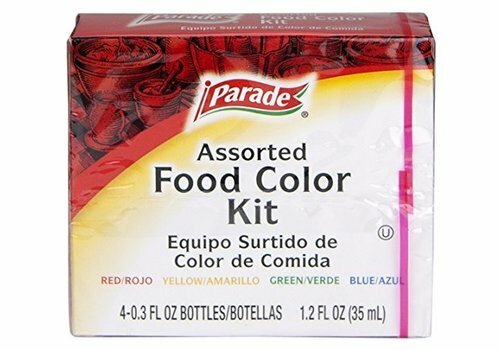 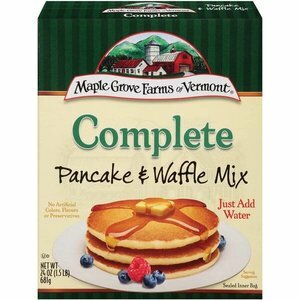 Crisco all-vegetable shortening is great for frying and baking. 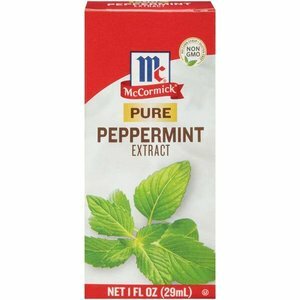 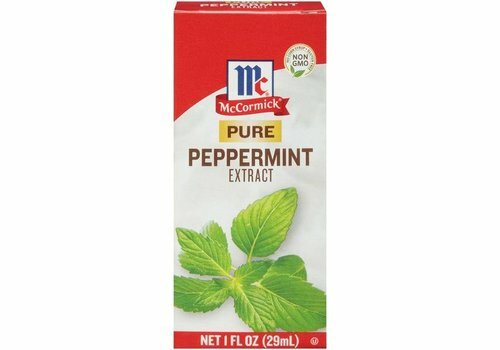 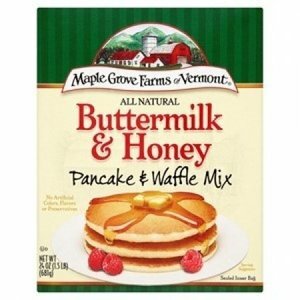 Use instead of butter or margarine. 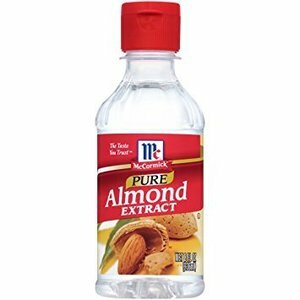 Excellent source of ALA Omega-3 fatty acid. 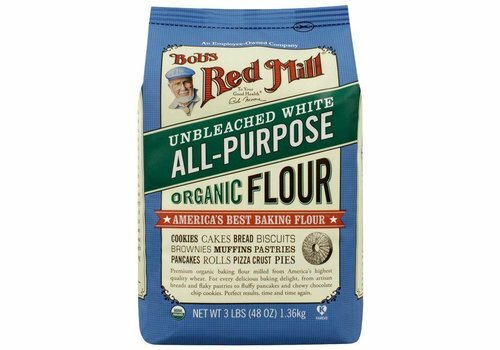 Unbleached All-purpose organic flour. 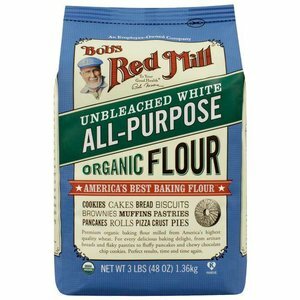 Cookies, cakes, bread, biscuits, brownies, muffins, pastries, pancakes, rolls, pizza crust, pies. 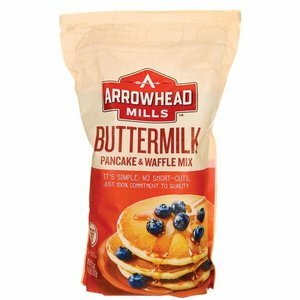 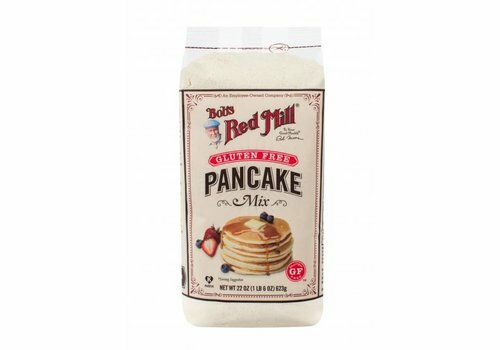 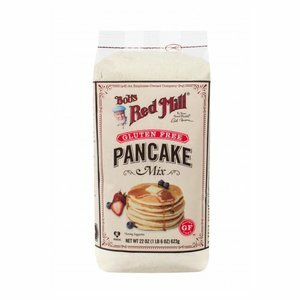 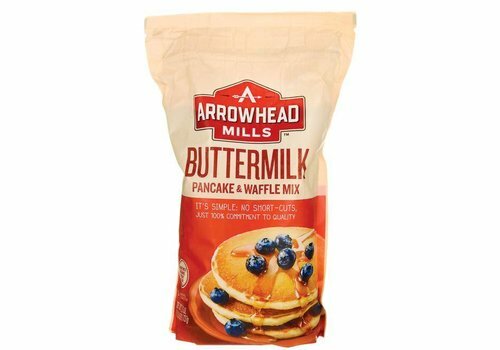 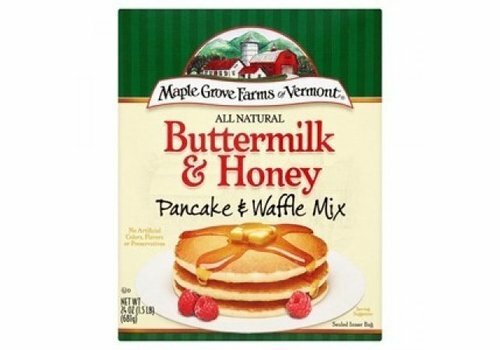 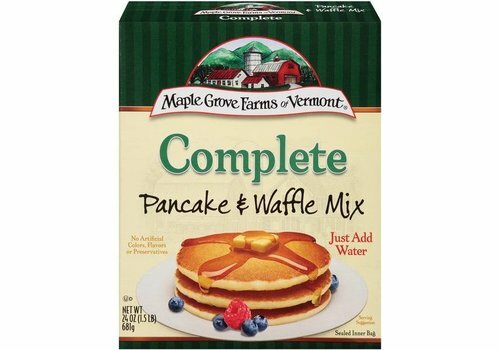 Bob's Red Mill Pancake mix. 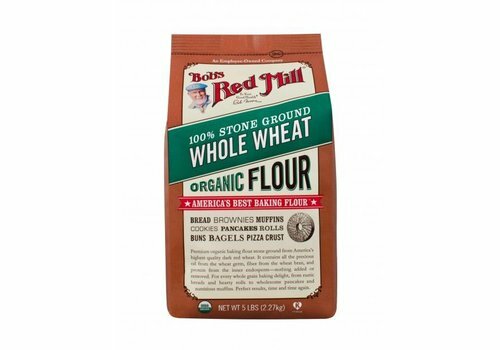 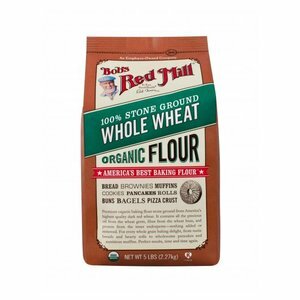 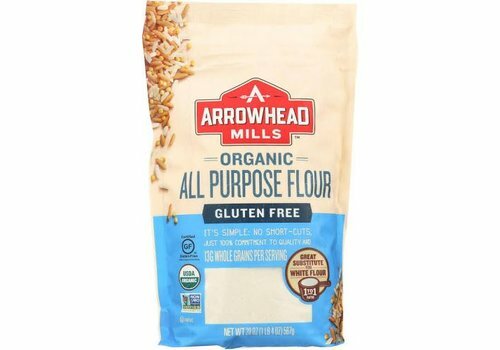 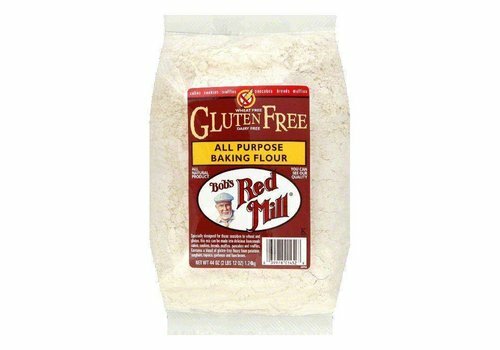 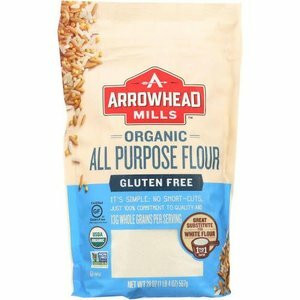 Whole wheat organic flour for bread, brownies, muffins, cookies, pancakes, rolls, buns, bagels, pizza crust. 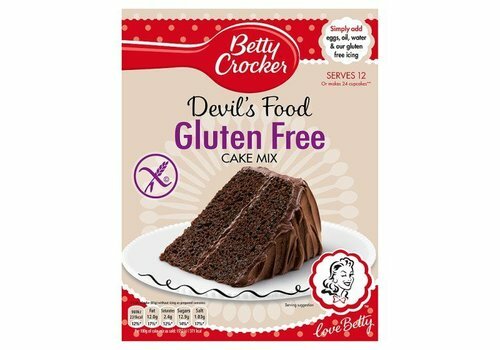 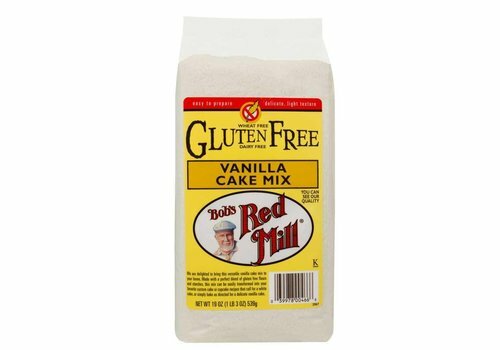 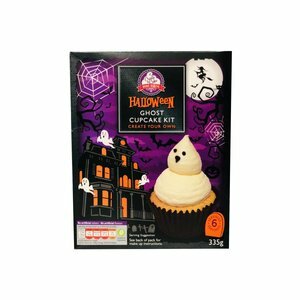 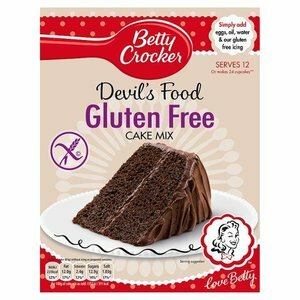 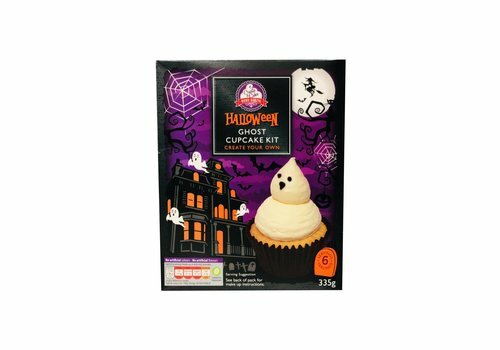 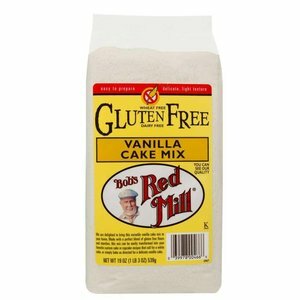 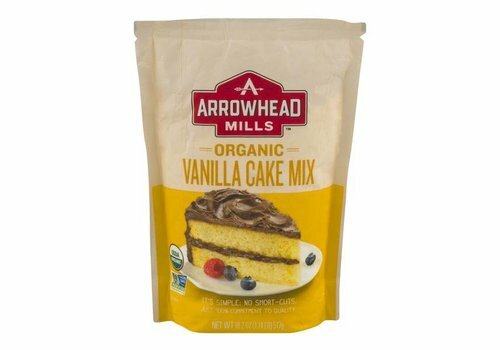 Gluten Free Vanilla Cake Mix. 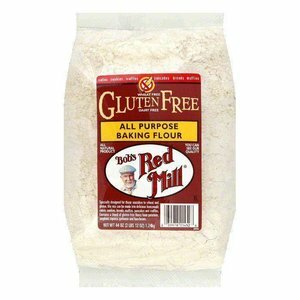 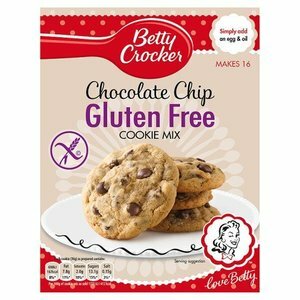 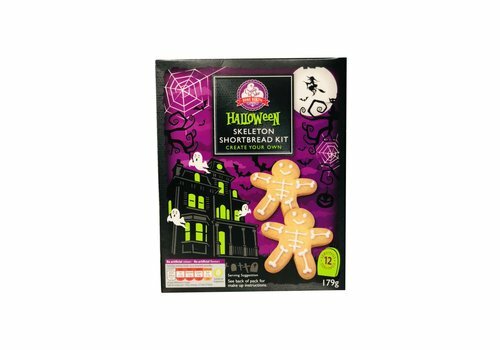 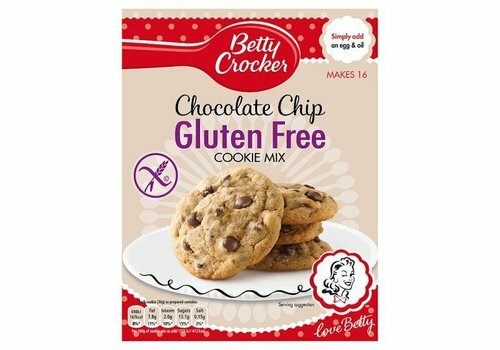 cakes, waffles, cookies, pancakes, bread, muffins are the delicious homemade pastries that you can make with gluten-free all purposes flour. 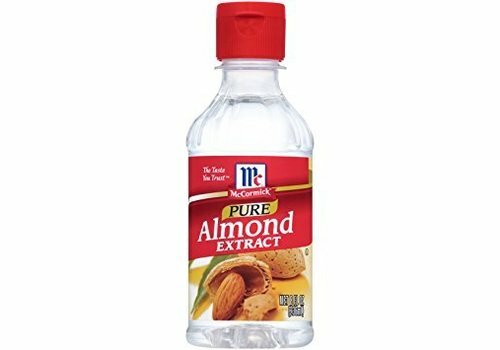 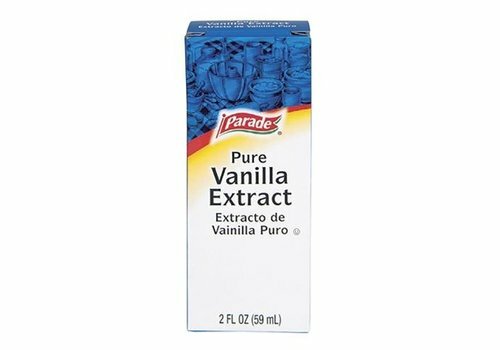 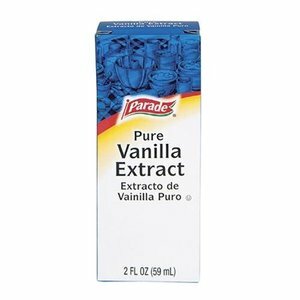 Pure almond extract. 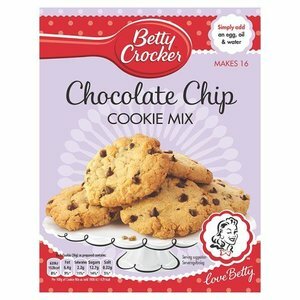 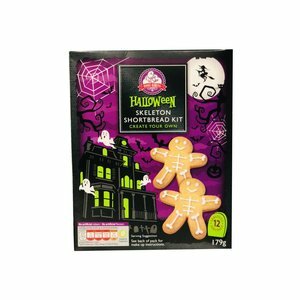 Add a few drops coffee, homemade lattes, in biscotti batter for making biscotti cookies, protein shakes & smoothies.